Caring for a dependent elderly parent or grandparent is never easy, as you may face many practical, emotional, and financial challenges. You will also need to provide the highest standard of care for a family member, to ensure their quality of life is at the highest level. Read the following advice on how to provide the best care for an aging relative. When a loved one’s health starts to decline, and their independence is at risk, you must sit down and talk to your relative regarding how you can help to improve their quality of life. More often than not, aging relatives are reluctant to ask others for help, as they will not want to become a burden on their loved ones. That’s why it’s essential to start a conversation to identify the next best step for their needs. If your elderly relative is no longer able to care for their own needs, you will need to choose between a nursing home or at-home care. Your relative might already have a care plan in place, but many older adults often do not. While an assisted living community can provide around the clock care and support, there are many at-home care options which can be just as good and will allow your relative to remain in their home. Visit freedomcareny.com to learn more about CDPAP initiative, which allows a patient to choose their own personal aide, which could be a family member other than their spouse. It’s important to look beyond a relative’s physical needs, as they might also need emotional support. Caring for a loved one will not only be difficult for you and the family, but it is bound to be an upsetting time for your aging relative. After all, they will have spent much of their lives caring for you or others, so might struggle to face a life of dependency. It is therefore important to take time every day to talk to your relative about how they are feeling, and reassure them you’re happy to help them every step of the way. If you have siblings, you should try to share duties to ensure one person does not deal with the stress and worry of caring for an ailing parent or relative. 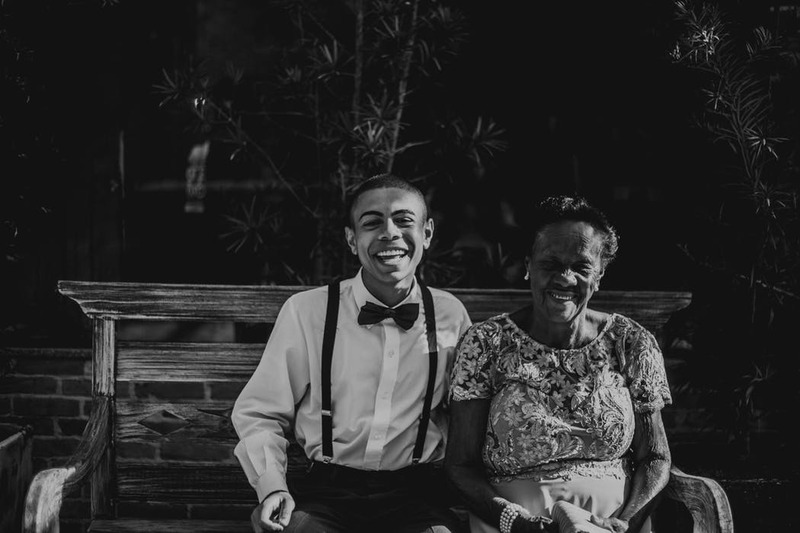 If one sibling is responsible for the elder care, you can guarantee he or she will become resentful of their siblings, and those who fail to help will live with much guilt. So, if possible, consider sharing the responsibility to ensure your relative receives the best care while removing some of the pressure off one person. Caring for an elderly relative can be physically and emotionally draining, as you will need to help your family member and support them both day and night. That’s why you must take a short break from caring when possible, so you can recharge your batteries and avoid burning out. You can then return to your relative feeling refreshed, which will ensure you provide them with the highest standard of care.